DBS-pipes is database for raw high-throughput experimental data that facilitates and enhances the reproducibility of large-scale data analysis and modeling. 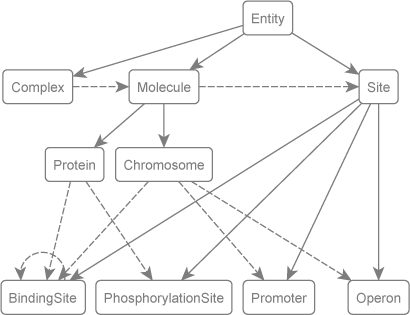 DBS-pipes integrates metadata about samples, genome annotations, omics data, and data analysis pipelines. Datanator is a tool for discovering the data needed to build, calibrate, and validate whole-cell models. 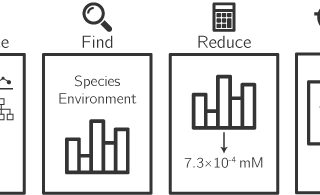 Datanator is composed of an integrated database of experimental data for whole-cell modeling and tools for identifying relevant data for modeling a specific organism and environmental condition. Datanator has a web-based graphical interface, a REST API, a Python API, and a command line interface. Reference: Karr JR et al. 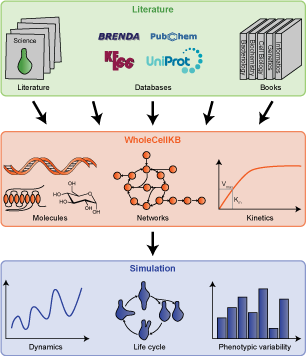 WholeCellKB: model organism databases for whole-cell models. Nucleic Acid Res 2013. E-Cell P is a framework for automated bottom-up modeling and simulation of prokaryotes from their genomes. 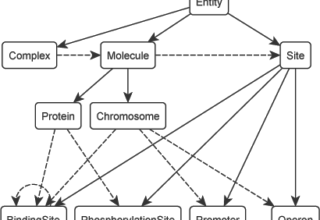 Starting from a genome sequence, the framework enables researchers to annotate genomes using knowledge collected from multiple databases, build agent-based models with single-nucleotide resolution, and generate genome-scale in silico omics data, all without detailed knowledge of mathematical modeling. E-Cell P also helps researchers evaluate the effect of mutations and synthetic genomes. 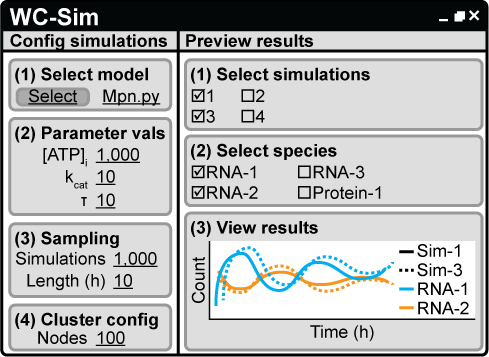 WC-Sim is a simulator for composite, multi-algorithmic whole-cell models described with WC-Lang. WC-Sim is implemented using discrete event simulation. WC-Sim includes a command line interface and a Python API. Reference: Goldberg AP et al. 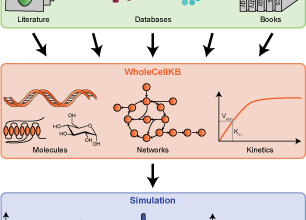 Toward scalable whole-cell modeling of human cells. ACM Conf Prin Adv Discrete Simul 2016. E-Cell, started in 1996, is an open-source software platform for modeling, simulation and analysis of complex, heterogeneous and multi-scale systems such as cells. The latest version, version 4, enables multi-algorithmic co-simulation of compartmental, mesoscopic, lattice, and particle submodels. E-cell supports high-performance computing, rule-based modeling, and integration with several bioinformatic resources. 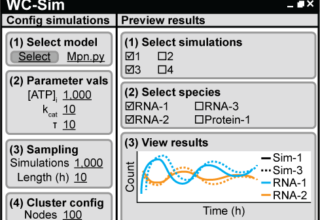 Scopyon is a bioimaging simulation software toolkit. 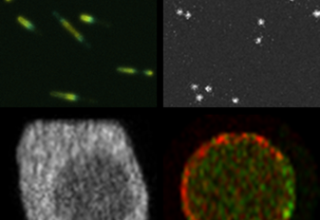 Scopyon supports computational simulation of total internal reflection fluorescence microscopy (TIRF), laser-scanning confocal microscopy (LSCM), and super-resolution microscopy images. 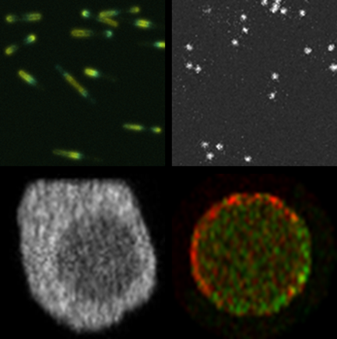 Combining optical microscopy with cell simulation, Scopyon generates digital images of cells that are quantitatively comparable with real experiments and that can be used to evaluate systematic effects in measurements. WC-Analysis is a Python framework for analyzing whole-cell knowledge bases, models, and simulation results. In particular, WC-Analysis helps models quickly and reproducibly conduct analyses for whole-cell modeling. 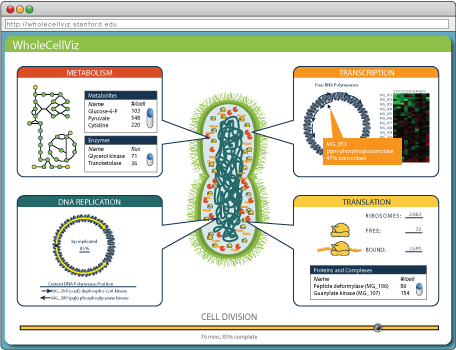 WC-Viz is an interactive web-based tool for visually analyzing the results of simulations of whole-cell models. WC-Viz enables modelers to design dashboards composed of time series plots and animated pathway diagrams of simulation results. Reference: Lee R et al. 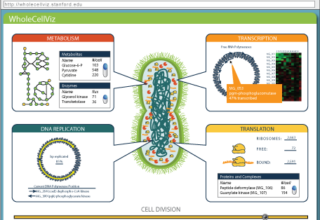 WholeCellViz: data visualization for whole-cell models. BMC Bioinformatics 2013. WC-Test is a Python framework for programmatically verifying whole-cell models. WC-Test helps modelers verify that their models satisfy design constraints such as mass conservation, charge conservation, self replication and quickly find errors in their models. Furthermore, WC-Test can be integrated with continuous integration systems such as CircleCI. Together, WC-Test helps modelers collaborative develop high-quality models.